Join the GRA family for a luncheon buffet, a baseball game at beautiful Dylan Field, and more. The day is capped with GRA's annual fundraiser, the Grand River Gala. The Grand River Gala is an evening of philanthropy for The Blue & White Fund, GRA's annual fund. Last year's event raised almost $60,000! 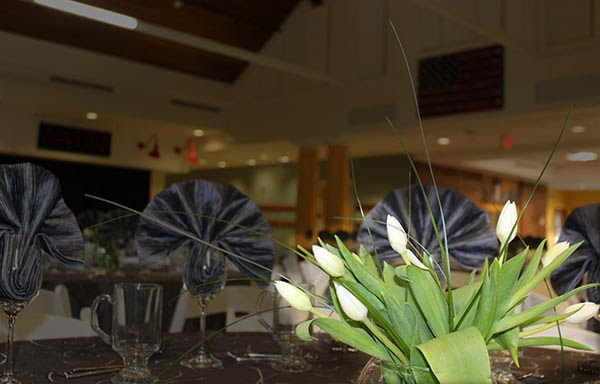 Join us this year to "set the table" as event proceeds will go toward creating within the Armington Dining Hall a new space for all students and faculty to dine together – because meal time is family time at GRA. Advance tickets ($100/each) are kindly required. Reservations can be made online or by contacting Assistant Director of Advancement & Alumni Relations David Thomas at 440-275-2811 x246 or david.thomas@grandriver.org. 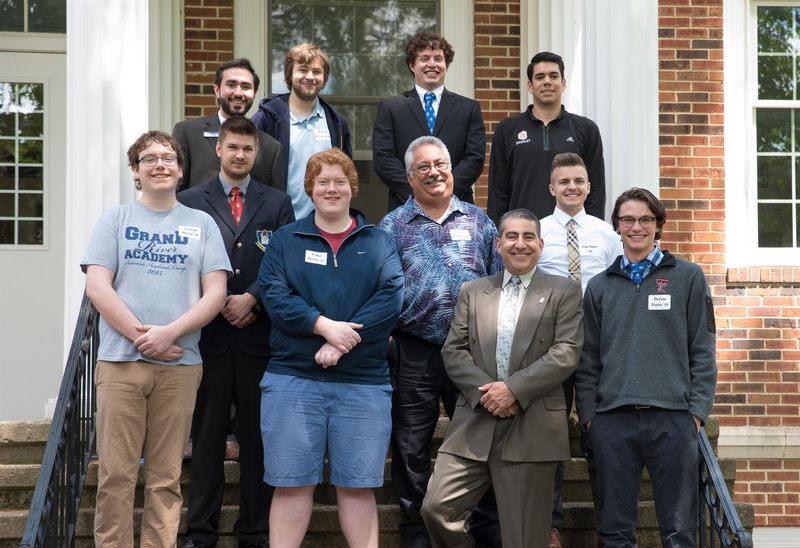 Celebrate the Class of 2018 as they join the alumni brotherhood and connect with your GRA family for a walk down memory lane - as well as to "experience" a day in the life of a current GRA student.